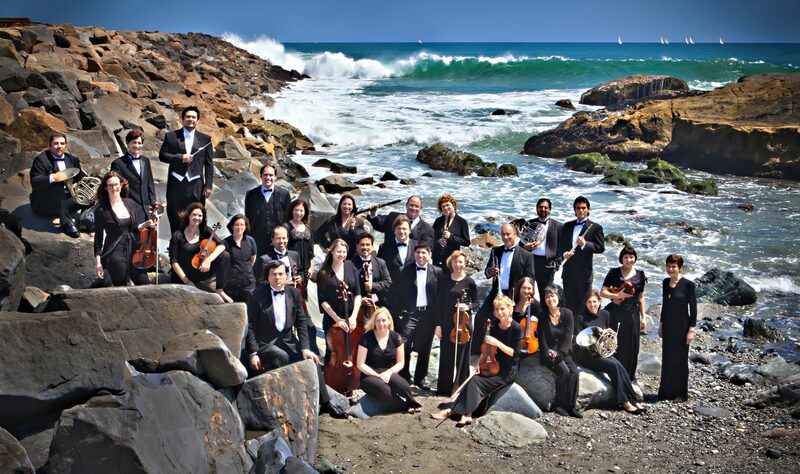 The Dana Point Symphony’s artistic programs would not be possible without the generous support of its community and dedicated individuals. There are many ways for you to play a crucial role. Each offers its own experiences and rewards.